I met Peter* in 2011. He is a big guy, standing at about six foot four with broad shoulders, his presence can be intimidating. But the man I know is lovely. Charismatic, cheeky, and fun-filled. We met at a course I was running in the prison in June that year. Peter’s transparency meant we clicked right away. He knew I wasn’t there to judge. Christianity was something new to him, but God was clearly working on his heart. “I think these courses are good for me, Geoff. I do,” he told me. The next five years were an interesting journey, where God has had His hand on it all. I always pray before I go in to the prison, to have my ‘spiritual antennas’ up for God to bring people into my sphere of influence. Every Monday, I would sit with Peter and chat. He allowed me to speak into his life. After a few years, he said to me, “Ever since I’ve been talking to you, people have been changing positively in my life.” I can see that God was using me to be a positive influence in Peter’s life. It may have been five years of visits, but it wasn’t hard. I knew this was a real calling on my life. Perseverance came naturally. When God is in your life empowering you, it is actually quite easy. Something I really admired is that Peter was never afraid for me to pray there in front of all the other guys. Even though it isn’t very accepted, Peter wasn’t afraid to share his faith in front of his peers. I believed that Peter had leadership potential. I saw it in his personality. Obviously in the past he was using his leadership skills in a criminal way, but I could see that potential in him. I could see Peter was committed and wasn’t afraid to study and articulate, so I encouraged him to read books on leadership. 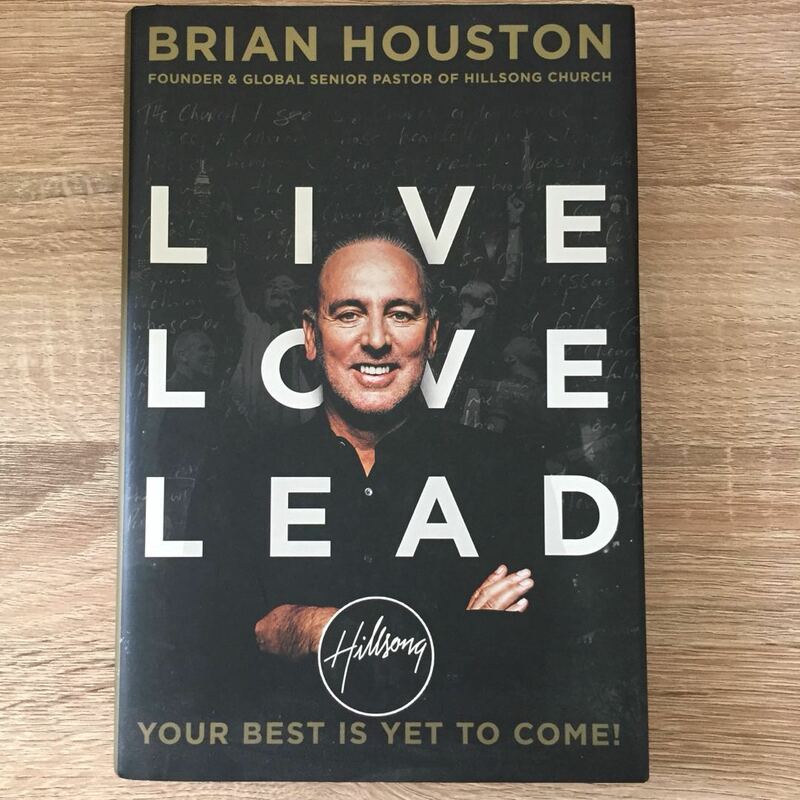 When Brian Houston’s book Live, Love, Lead was released, I sensed a leading of the Holy Spirit for Peter to read the book. I immediately arranged for permission to leave the book in Peter’s room. Unbeknownst to me, the Holy Spirit was also speaking to Peter the day before (Sunday), when he was watching Hillsong TV and the book had been mentioned. Peter felt he really wanted to read the book. He arrived back at his unit and found the book waiting for him. He told me that the whole experience was quite ‘freaky’! I have no doubt this was one of God’s beautiful miracles. Since his release from prison, Peter has continued his positive journey. Rekindling family ties, he has commenced working with his brother in the building industry. Peter comes to church with me and has been connecting with other people in the church. Really nothing has changed in our relationship, the way we respect and honour each other. Just the environment has changed. 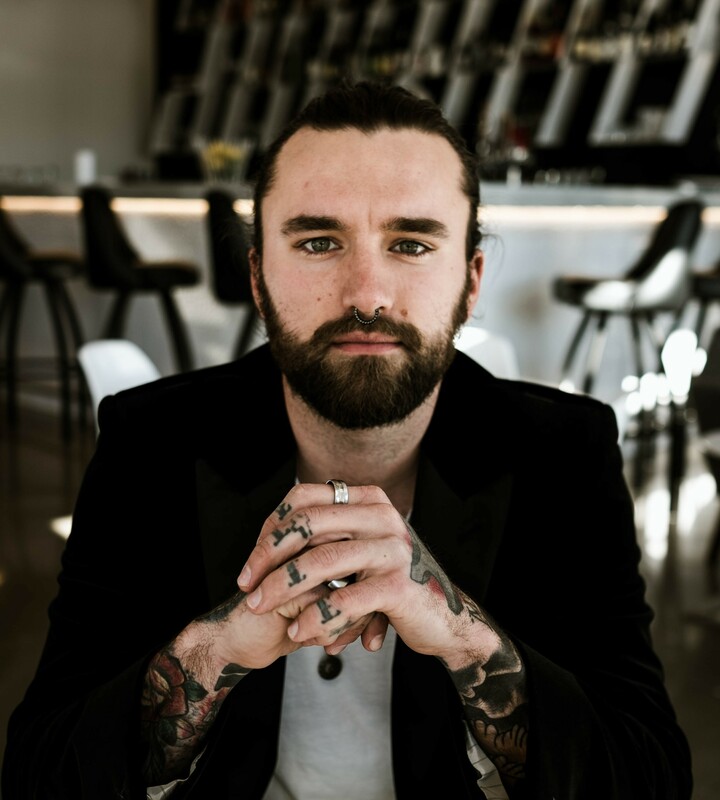 We still chat on the phone every Monday, and he and his partner came to lunch after church with my wife and I. I believe he is genuine in his desire to grow his Christian faith and make righteous choices in the future. I am always available to support him in his endeavours to become the person God created him to be and to take his place as a respected person in society. I am very encouraged and proud of him. Prayer is the Key Hooked!